When the news reported that actress and best-selling author Carrie Fisher died as a result (in part) to sleep apnea, people were stunned. Isn’t sleep apnea just a really bad case of snoring? Research shows it is much more serious than that. 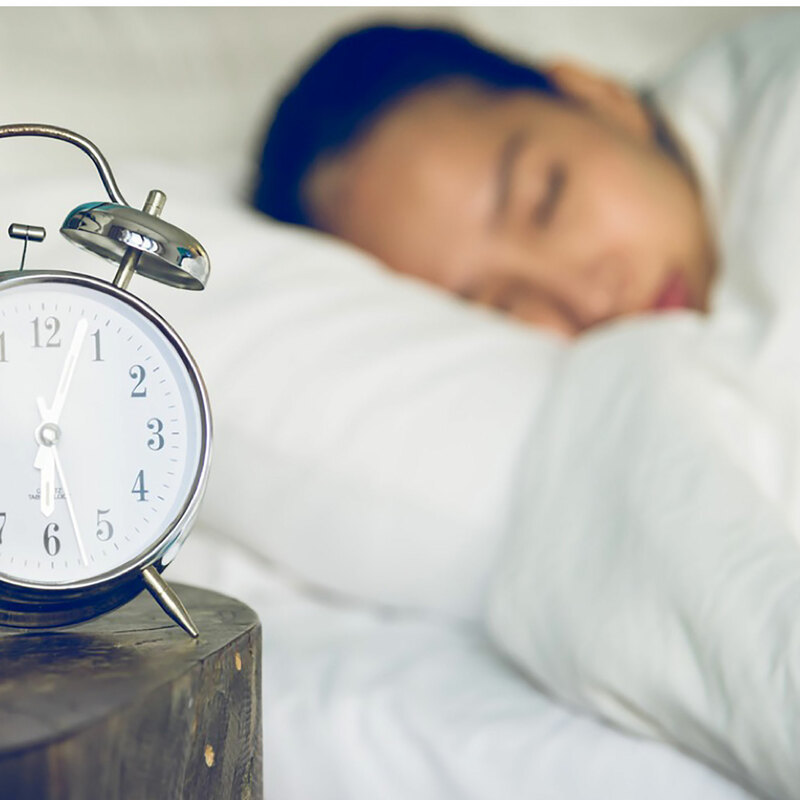 In a study published by Men’s Health, researchers found that sleep apnea sufferers are 86 percent more likely to die at a younger age than those that don’t. “Although snoring itself is associated with increased cardiovascular risk, sleep apnea is much more dangerous.” says study author Miklos Z. Molnar, M.D., Ph.D. When there are pauses in your breathing patterns, oxygen levels in the blood drop. Over time, this damage can lead to stroke or heart attack. If the risks of sleep apnea are keeping you up at night, here are three things you should know. Related link: The best stress apps for caregivers — ever! A version of this article was originally published in The Daily Herald. It has been republished here with permission.